As you know, safety should always be your number #1 concern whenever you head out for a run. Run in familiar and well lit places. Run with friends when possible. Be aware of traffic and your surroundings at all times. Always tell someone where you’re going (and when to expect you back). A few months ago, I wrote a post talking about the necessity of having some form of ID on you in case you’re unconscious or unable to speak. Click here to give that post a read. 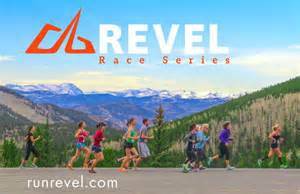 Well, RoadID is a company that specializes in running safety and provides numerous ways to protect yourself in case the unthinkable happens. Click on the image to check out RoadID. Click here to check out the RoadID Facebook page. I’ve been wearing a RoadID shoe tag ever since I started training for my very first marathon and I swear by it. RoadID also has a great (AND FREE) mobile app that allows you to leave “electronic breadcrumbs,” enabling your friends and family to track you in real time, as well a “stationary alert” that sends out a warning should you stop moving for more than 5 minutes. It also lets you customize your phone’s lock screen with important information should a first responder need it. 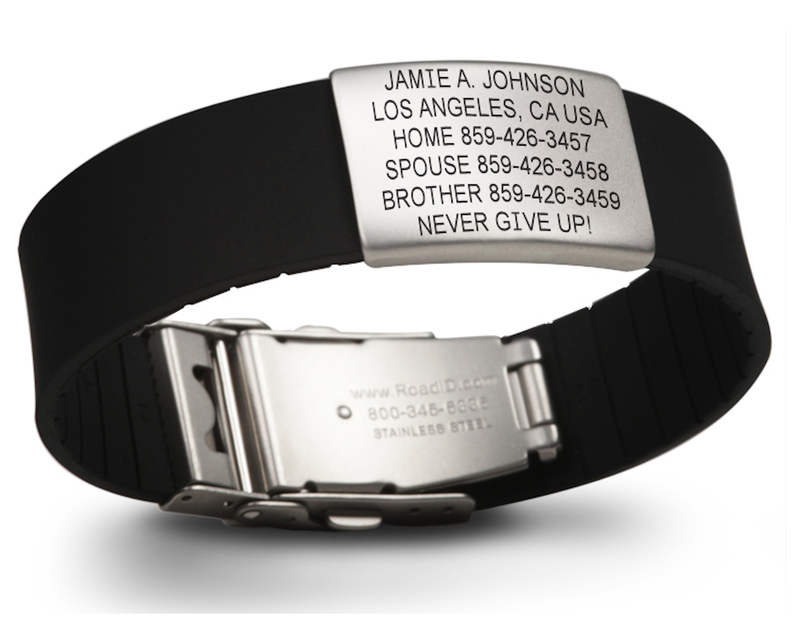 It’s a great companion to the RoadID tags. And did I mention it’s FREE? Click here to head off to learn more about the eCrumb app. Note: The eCrumb app is currently available only for the iPhone, but they are hard at work on the Android version. So be safe out there and… Run on! * Note: When it comes to referrals and giveaways, I do so with products/gear or services that I’ve used personally. I approached RoadID to set up this contest as I think it’s a great product… and everyone should be safe when pounding the pavement. Posted on June 9, 2014, in General and tagged RoadID. Bookmark the permalink. 3 Comments. Thanks for the comment. I’d be thrilled as well to go my entire life and never have anyone else need to look at my RoadID… but this is one precaution definitely worth taking.